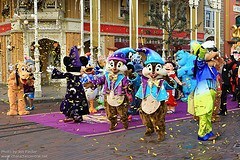 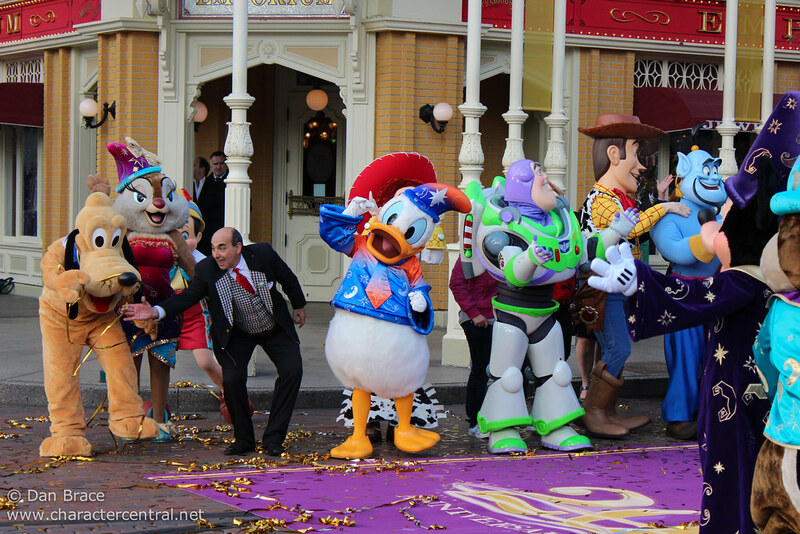 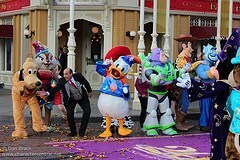 On the morning of the actual 20th Anniversary of Parc Disneyland, the characters and Cast Members welcomed Guests into the park with an amazing flashmob on Main Street USA! 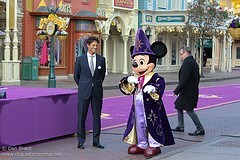 It was truly MAGICAL! 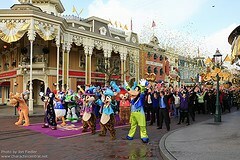 This was a one off event just for the day of the 20th, and will not continue through the 20th Anniversary year.